Aidan joined the Doyle Mahon team with a experience in Financial Services and Property Sectors. He graduated from WIT with a Masters Degree by Research in Economics & Finance, particularly on costs the impact of economies of scale. 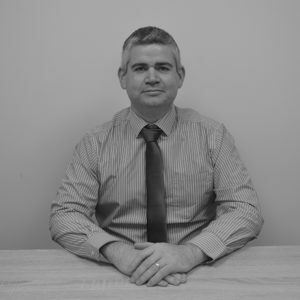 He specialises in property, liability and motor fleet cover. Aidan is responsible for our F.A.O.I Opticians Insurance Scheme, our I.D.A Dental Practice Insurance Scheme and other practice based schemes that are being rolled out.